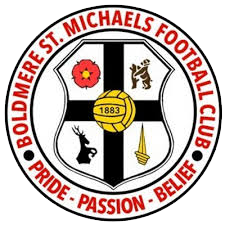 Khalsa head to the Royal Town of Sutton Coldfield on Saturday to face Boldmere St Michaels in Midland Football League action (kick off 3pm). 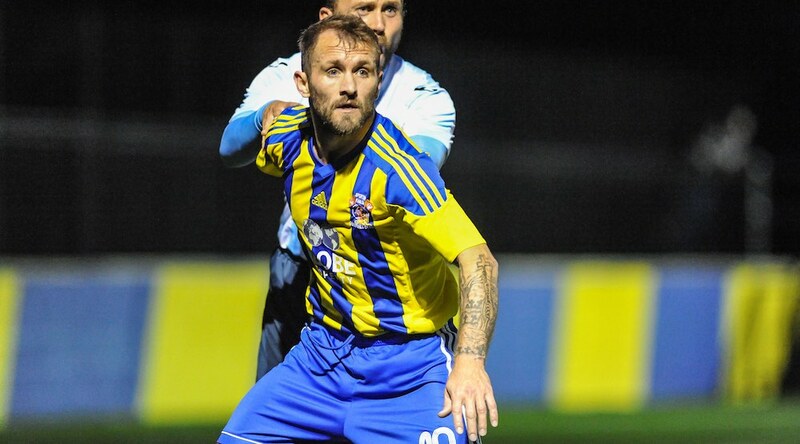 Stu Grosvenor’s are currently tenth with 13 points in the Midland Football League compared to Khalsa’s fifth place with 17 points, both having played eight games. Results have varied from the impressive (a 2-1 win over Lye Town) to the disappointing (a 3-1 defeat at lowly Dunkirk). Crucially, Boldmere are unbeaten in their three home league games this season on their home 3g pitch. Last season saw Khalsa get an early season 5-0 win at the Aspray Arena thanks in no small part to two piledrivers by Mike Perks. The Mikes got their revenge just before Christmas when they secured a 2-1 home win, coming from behind to take the points. Ex-Khalsa man Rikardo Reid – who spent two short spells at the Aspray Arena – is clearly the danger man having bagged ten goals in 13 appearances in all competitions making him the division’s third highest scorer.